We are fortunate enough to work in a world where many Coaches and personal trainers come and go. We have the privilege of knowing a few good of them say, Emma Igelström, Gregor Komescher, Maximilian Longree, Folkert Behrend or Carlos David Prieto (trainer of Javier Gomez Noya) to name a few. And we can observe what the importance is to have a person like that at your side. Most of us have actually no idea of the importance to have a coach but there are numerous books and articles written about the subject. A good example of someone describing the importance of it all is to be found in the book ́Finding Ultra ́ from the author Rich Roll. 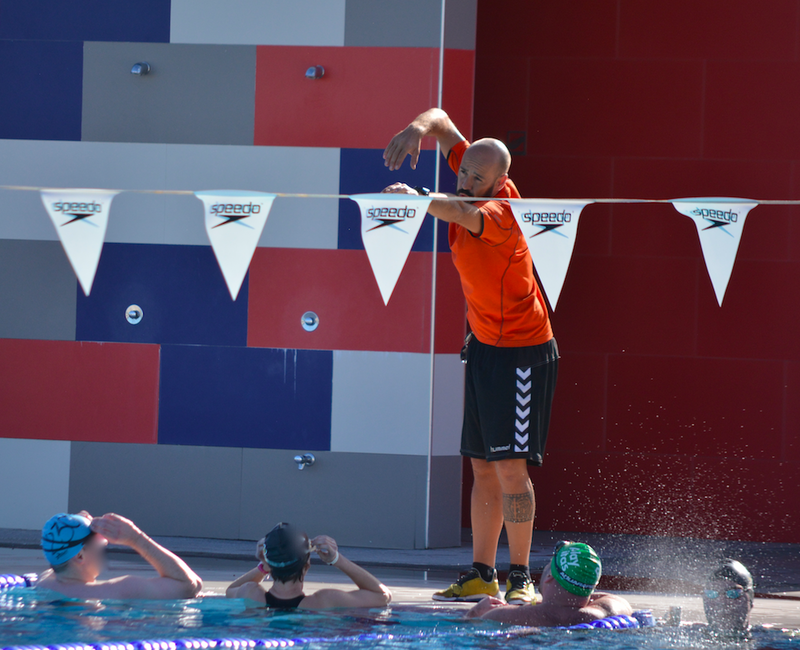 He describes the difference of his training in the style of ́no pain, no gain ́ before he encountered a coach and then having to start all over under the guidance of his Coach who guided him to prepare from not having finished one Triathlon to finishing an Ultraman. If you want to know more, come and visit us at Playitas Resort. Nos sentimos afortunados por trabajar en un mundo en el que muchos entrenadores tanto profesionales como personales, vienen y van. Y tenemos el privilegio de conocer a muchos de ellos como por ejemplo Emma Igelström, Gregor Komescher, Maximilian Longree, Folkert Behrend or Carlos David Prieto (entrenador de Javier Gomez Noya), entre otros. Y lo que podemos ver es la importancia de tener a una persona como las anteriores a tu lado. Muchos de nosotros no nos damos cuenta de lo importante que es tener a un entrenador pero existen muchos libros y artículos que hablan sobre la importancia de ellos. Un buen ejemplo es el libro “Finding Ultra” escrito por Rich Roll. En él, describe la diferencia de su entrenamiento basado en el “sin dolor, no hay ganancia” o “quien quiere celeste que le cueste” antes de que encontrase a un entrenador y de cómo empezó de nuevo bajo la batuta del mismo para prepararle desde no terminar un triatlón a finalizar una carrera ultra. Ya sabes, si quieres más… ven a visitarnos a Playitas Resort. Funny how technology and science allow us to discover wonders about ourselves as human beings. Those things can sometimes be very shocking or can sometimes be very revealing. Take for instances this example, we are built out of about ten trillion cells but we are host to tens of trillions of microorganisms like bacteria, fungi and other invisible organisms that symbiotically inhabit our skin, proliferate in our saliva and thrive in our digestive tract. Are we really in control of our own body? We would think we can be glad that a lot of it all is pretty automated and on top, most of the foreigners are friendly and actually help us in some sort of way. But what we wanted to say is that some things occur and are actually linked to micro organisms that are not ours. 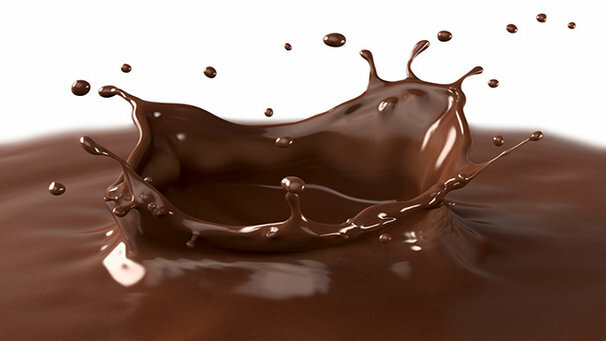 For instance, Swiss researchers discovered that people that crave for chocolate have different types of microbial colonies in their gut than those of us who are indifferent to chocolate. So, does this mean that there is a link between our intestinal microbial ecology and the way we think? Summer is coming and so are the salads ! We just love the feeling of summer standing at the doorsteps! People start getting worried about their figure, they start exercising and changing their eating habits. A great way to get into that summer feeling (and to do something about that shape!) is starting to eat salads. Now, when it comes to salads, all is permitted. A salad is a food item that can be a reflection of ones personality, creativity and mood. 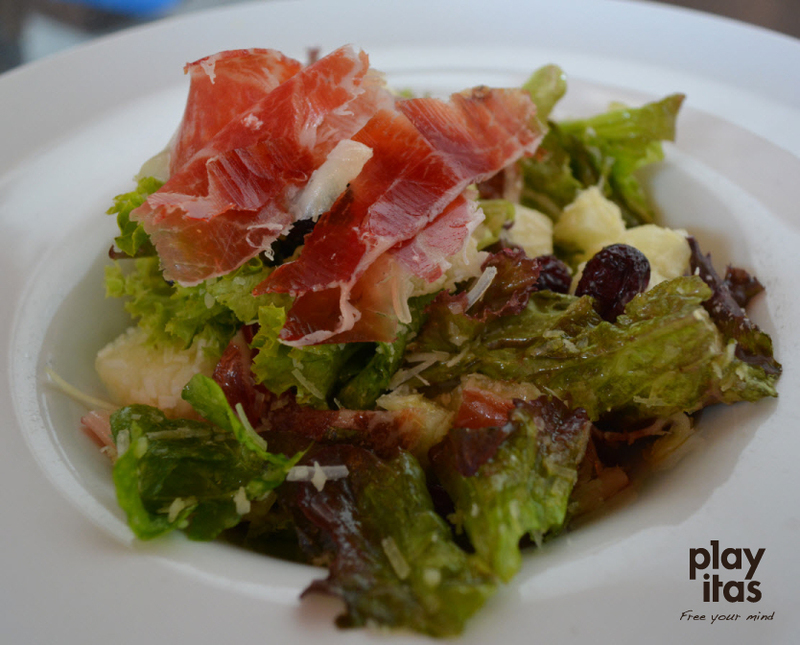 At Playitas Resort we have the obligation to be health conscience and have started to create a new menu of salads. Our chef has come up with some 5 different recipes and we have tasted these with much interest and pleasure but we thought it might be much more interesting to get our guests involved. That is why we on our social media – facebook, twitter and instagram – launch a cry out to our followers to come up with their own recipe and take the chance to get their favorite salad on the menu of the Da Luigi restaurant. If that fancies you too, you might want to dig into them and get your recipe posted. It is quite simple, the recipe that gets liked the most will be tested by our chef and will be incorporated into the menu. A salad is also a great tool for those big lunchers to give their eating free range and devour as much as they want, that is, if the salad is composed in a healthy way. Ah, you might say, did you not state earlier that salads are very healthy and a way to get something done for that summer figure? Yes I did but it needs to be stated that some guidelines need to be followed if the salad needs to qualify for the health section. Firstly, try to avoid any mixes of mayonnaise to put to the salads (except if you use Vegennaise, a type of mayonnaise without any animal based elements). Secondly, take care of the individual components of the salad. If you use meat and cheeses into the salads, this will add to the calorie counter! But even so, a salad is still much lighter than most dishes out there. Combine this with a healthy glass of water or a nicely chilled glass of white wine (yes, Rose wine is allowed) and you are on the right track. We cannot wait reading about your favorite salad. Oh, and one last thing, keep it simple, free your mind!